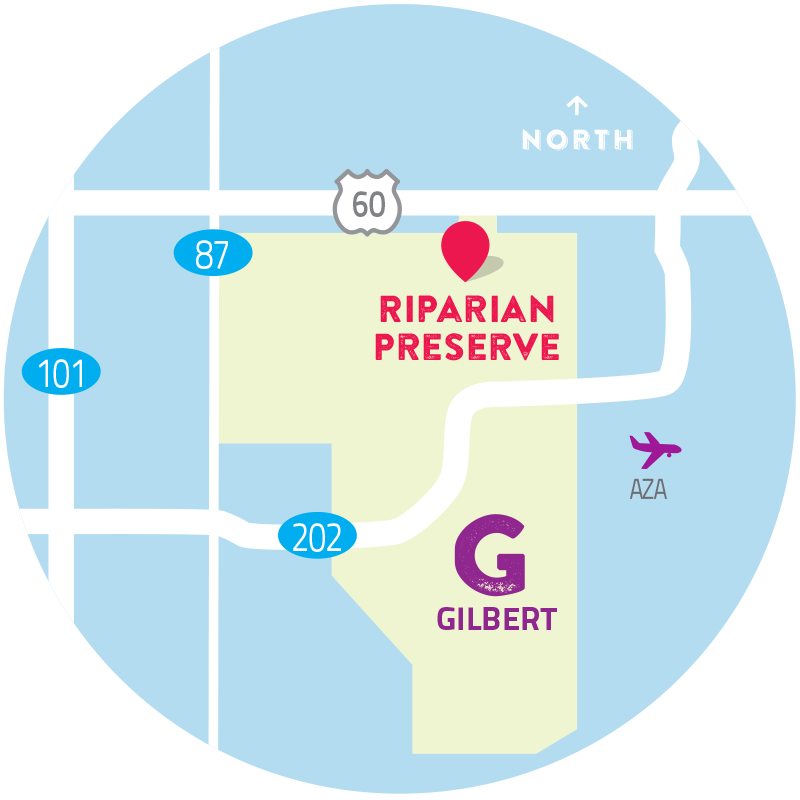 As one of the largest and most popular wildlife preserves in Gilbert, Riparian Preserve at Water Ranch features hiking and equestrian trails open to the community. 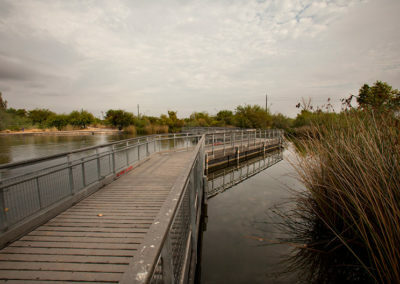 The preserve provides a great opportunity for wildlife and bird watching and is considered the premier bird watching facility in the Phoenix metro region. Close to 250 species of birds have been sighted and many people come from different states and countries to see the beautiful and sometimes rare birds. 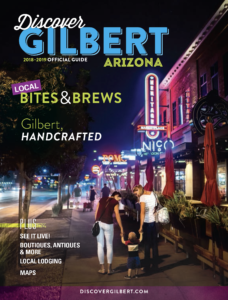 The park boasts covered picnic areas, a dinosaur dig site, and campsites that can be reserved for a desert getaway. The preserve also has the only valley astronomy observatory open to the public every Friday and Saturday evening from dusk until 9:30P, subject to weather conditions.